Ok, you got the ring now STOP!!! Decide on your wedding day budget! Don't look at dresses, don't google nearby venues. Get down to business... you'll thank me later! I won't go through all those traditions, most already have an idea. Figure out what you want to spend (or what you can spend) on your wedding day. Is it $10,000 or $100,000? Remember all of it will be due at least 30 days before your wedding day so make sure that you can keep your electricity on and pay the wedding bills at the same time. 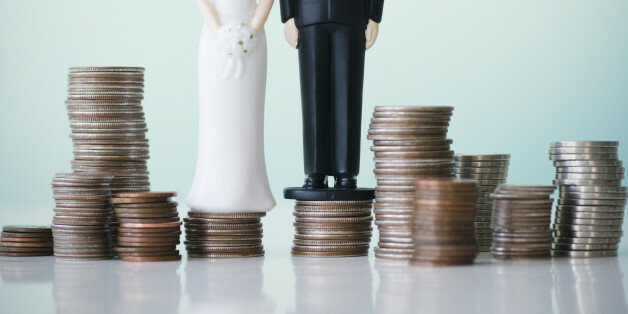 If you have an amount that you and your finance can put in then talk to both sets of parents - yours and his and see what they can or want to contribute to the wedding day. Once you have these numbers you can sit down and create your wedding budget. You have to split that large number into smaller numbers that you can spend on each aspect of your wedding day. Be sure to include in your budget a wedding planner - we work hard to keep our brides on track and under budget. If you do then hire her (us!) quickly and let the planner put your budget into their software then you know where and when you will need to spend your money. Now that all that is done....go ahead....google those venues!!! Get info on average expenses of different wedding services & items! This past year we've had the honor - and not so much of an honor working with DJ's and Wedding DJ's and YES! THERE IS A DIFFERENCE! 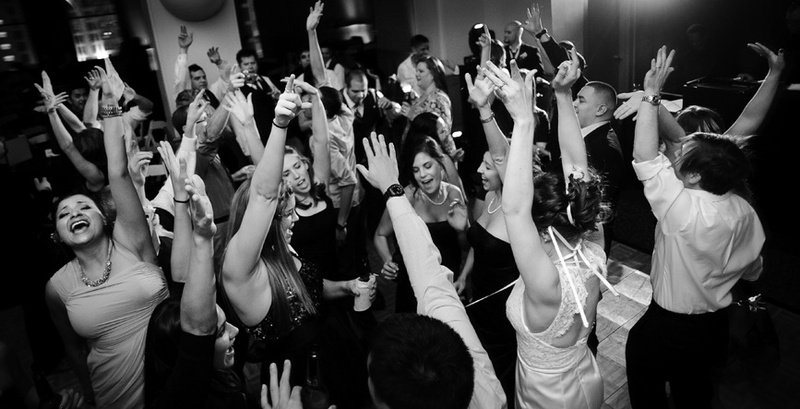 Some of my Wedding DJ friends might appreciate this post and the NON- Wedding DJ Friends might not, but if I want a wedding to go off with out a huge issue - we need wedding DJ's at weddings!! At one of the weddings this year we had a non-wedding DJ say that he wasn't going to do the announcements, that he didn't know what to say and that he would charge the coupe $50 extra! Needless to say I ended up doing the announcements because I didn't want him messing things up, but it is difficult to hand a bride her toss bouquet and do all the announcements on my own. When it came time for dancing he played what he would have played at the club - cuss words and all!!! People started leaving early and the bride and groom left about an hour and a half before scheduled time. Then we had a wedding with an actual WEDDING DJ! Announcements were made (flawless) and games were played (again, flawless) and the guests had a great time. For the dancing the same music as the wedding above was played - but clean versions and people stayed longer, danced longer and had a lot of fun. The bride and groom left on time and guests stayed and danced a little while we started cleaning up and it was fun to have music while we picked up candles and pulled linen! I've done many posts over the years of why couples should hire professionals in the industry, but it seems no matter what there is always someone that doesn't listen. Oh yeah - we also had a couple this year that didn't pay their DJ - so he didn't show up! Lesson learned! Finally I am getting back to teaching! :) I love teaching brides - and potential wedding planners the business. This class is in conjunction with the Women's Resource Center of Greensboro, it is FREE but seating is limited. I am going to teach brides how to create - and stick to a wedding budget. Don't get mad though if I get real with you - you can't plan a wedding for 300 with $5,000 that looks like David Tutera did it. I have prepared a presentation with average spend figures for weddings in the area and will be prepared to answer questions! Please contact the Women's Resource Center at 628 Summit Ave, Greensboro, NC 27405 (336) 275-6090 to RSVP for the event!